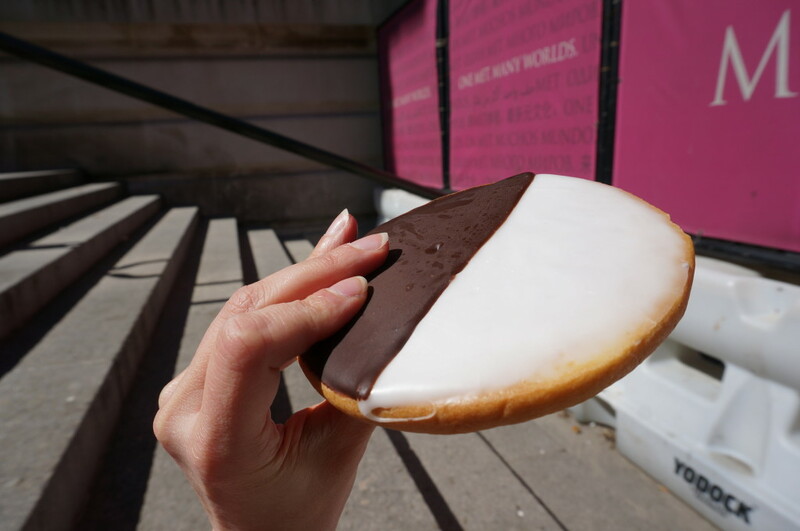 If you’re not from New York, your only knowledge of black and white cookies might be limited to that famous Seinfeld episode where Jerry jokes about the bicolor cookie representing racial harmony (it doesn’t, it’s just a cookie). But black and white cookies aren’t just a made up set prop– they are a real New York “thing” and if you know where to go, these delicious cookie-cakes can make a great New York City souvenir. A black and white cookie is not really a cookie– in technical terms, it’s actually a drop cake, sort of like a cupcake or sponge cake, but with extra flour added so the cookie keeps its shape. After baking, this cake-like cookie is then frosted with chocolate ganache on one side, and vanilla fondant on the other. Black and White Cookies: Just a Gimmick or a tasty Dessert? 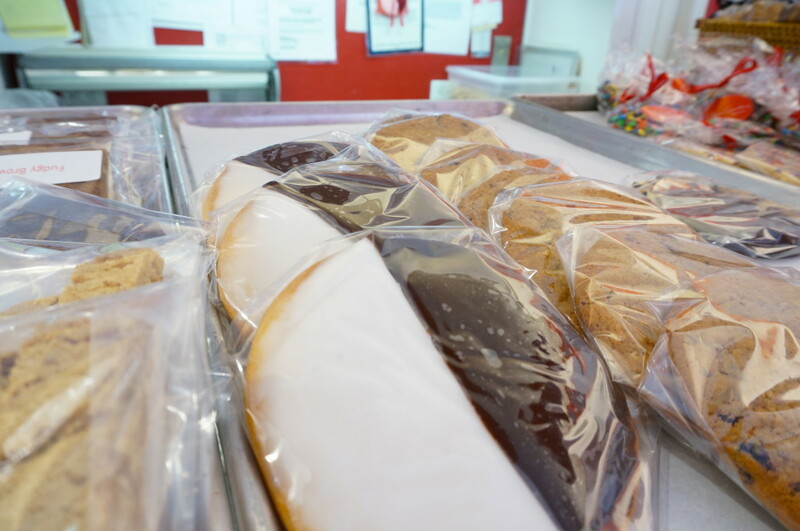 Black and white cookies can be found at nearly every deli and bodega around New York City. 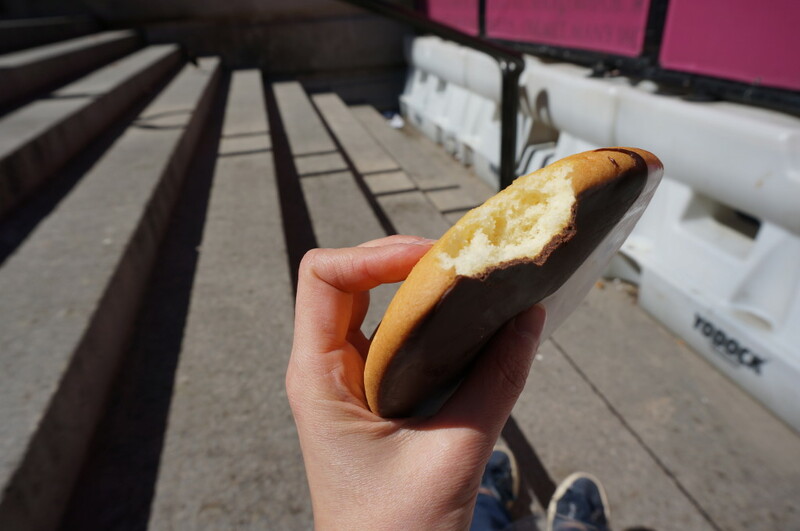 If this was your only introduction to the cookie, you might dismiss it as a cheap gimmick– an oversize cookie that looks intriguing but tastes just like any other frosted cookie– sugary and bland. And similar to the recent scandal when we learned that all fruit loop colors are really the same flavor, you might find that the chocolate side of a deli black and white cookie tastes strikingly similar to the vanilla side. But bodega black and white cookies are poor imitations of the real thing, not worthy of their calories count. Don’t waste your time with these disappointing knockoffs– instead, find a real bakery, one that makes a proper black and white cookie, and you’ll understand why this ubiquitous cookie has become part of New York City’s culture. How do you find New York City’s best black and white cookie? Google it, of course. Topping nearly every local expert’s “top cookie” list is William Greenberg Desserts on the Upper East Side. For years, I lived just a few blocks from William Greenberg and stopped in often for their addictive black and white cookies, brownies and other tasty treats. At the time, I had no idea that their black and whites were anything special– I thought all black and white cookies tasted this way. Seeking a snack in midtown one day, I quickly learned otherwise. It only took one bite of a bodega black and white cookie to realize that William Greenberg was the holy grail of black and white cookies. In the interest of research for my readers, I revisited my old neighborhood to ensure William Greenberg’s black and whites are still up to snuff. I popped into their store and picked up a pre-wrapped cookie (they are baked fresh daily, but wrapped in plastic as the frosting can be messy). Is it worth heading to the Upper East Side just to get a black and white cookie? I would say yes, absolutely. 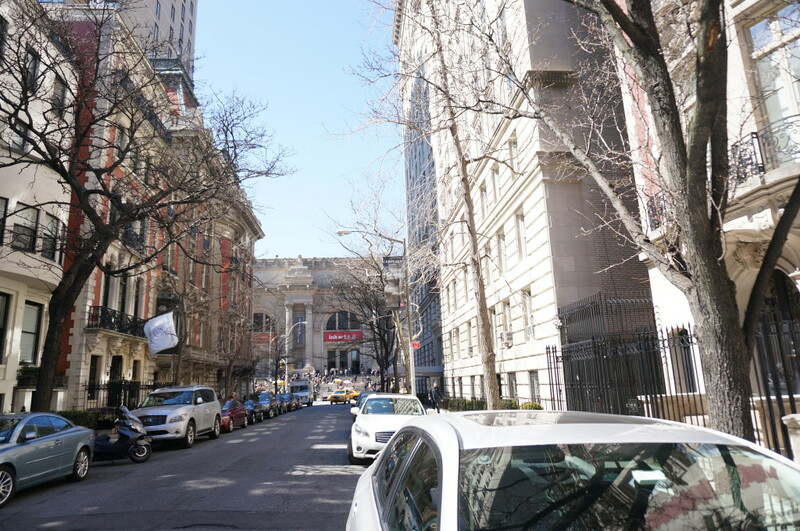 But there is a lot more to do on the Upper East Side than just eat cookies– for starters, the Metropolitan Museum of Art (the “Met”) is only a block away. Turn the corner and you’ll see the Met at the end of the block. 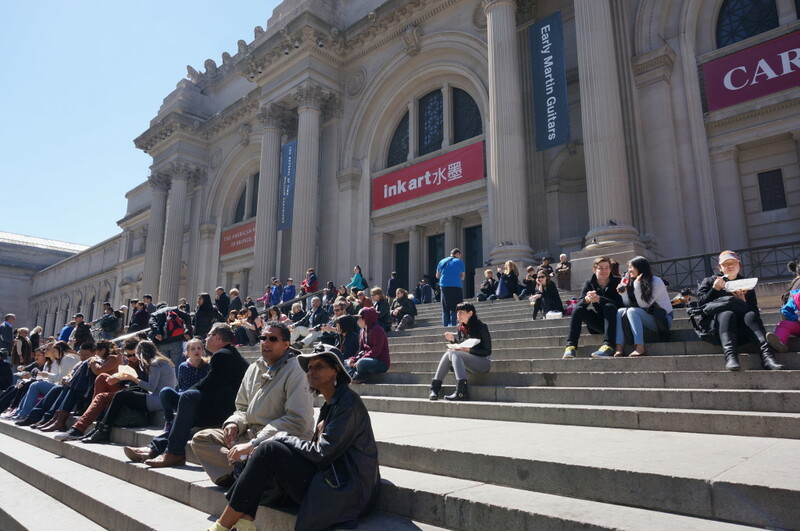 The Met’s steps are a great place to take a pit stop before more shopping or sightseeing. I decided not to save my cookie after all. This is the bottom of the cookie, unwrapped. You can see the cake-like cracks in the crust. I eat mine chocolate side first. Although I ate my black and white cookie right away, can you bring them home as a NYC souvenir? While it is true that they are perishable (fresh black and white cookies keep for up to three days, bodega versions have preservatives and will keep much longer), according to the baker, you can also bring them home and freeze them. To freeze, keep them in their original plastic wrap and place in a ziplock bag. How do you eat your black and white cookie– do you eat one side first, or take alternating bites? What to Know: Cookies are huge, great for sharing. Eat within three days of purchase. Sue, come to New York! I’ll be the personal tour guide for you and your hubby! We’ll send you home with all sorts of NYC treats! The cookie is too big for me to eat in one sitting. So, I break mine in half, eating my favorite side first, the chocolate side and putting the vanilla side back in the bag. I find the vanilla fondant to be too sweet, so I never actually get back to eating the vanilla half. My husband isn’t too happy when he goes for one and all that is left is 1/2 cookies covered in vanilla fondant. BTW, my favorite is Hot-N-Crusty (there was one across the street from my old apartment). I’ll have to try the ones at your recommended bakery. I do love hot & crusty bagels– but my favs on the UES are Tal’s flat bagels. I’ll have to try the best in black and whites. 🙂 I grew up eating them but have had them mostly from the delis in Times Square. Amy, I am happy to go back with you– one cookie is enough to feed a small family! Those cookies! I need them in my life now. haha yes they are not the same as bodega cookies! We should do a side by side test! I’ll be dropping by NYC soon and am thinking of purchasing a box of mini black and whites to take home. Do you think it’ll be worthwhile since I won’t be able to gift them till a week and half later? Thanks. Hi Steph, I don’t think the William Greenburg cookies will last that long– they are the consistency between cookie and cake so they would get stale after three days (unless you freeze them, which I haven’t tried). The wrapped cookies you’ll find in the corner delis will definitely last that long but they won’t be nearly as good. If you’re looking just for cookies, another good only-in-NY spot (but no black and whites) is Momofuku milk bar they have more traditional but tasty cookies. Hi Kristin, thanks for the quick reply, I’ll definitely check that place out but are there any other dessert or wine related gifts that you recommend? Levain Bakery for more cookies. I’m not a cupcake fan as much so I haven’t researched it yet but skip Magnolia– they are corporate owned now. In my old hood if you’re on the upper seat side is little red hen bakery, love them. Hmm local wines…I’m going to be visiting more vineyards to post about. 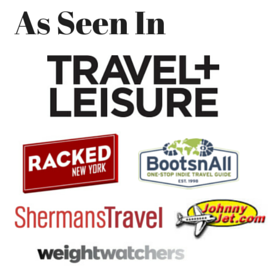 If you pop into Sherry Lehman they will have everything local and not (and great recommendations). Don’t go into shock, but you can also find these cookies at several of the classic delis in the entertainment-industry neighborhoods of Los Angeles County! I first encountered them when I worked at the Screen Actors Guild. 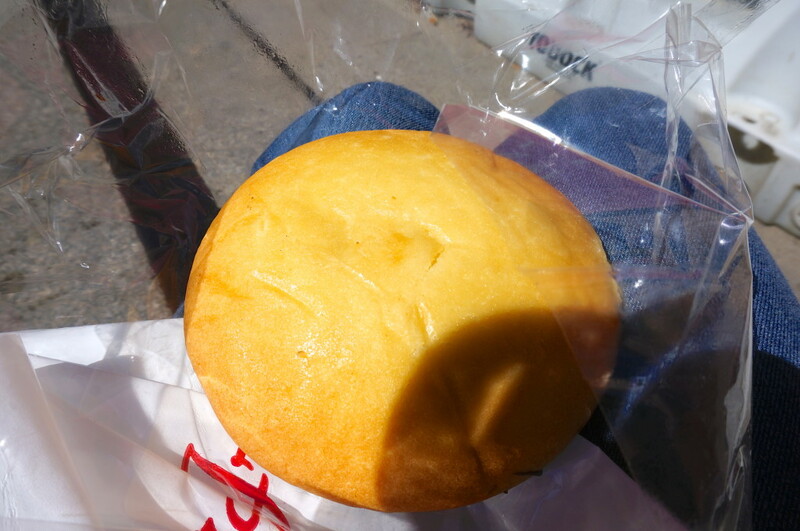 While people were always sending (or bringing) all kinds of food there, the black-and-whites, along with a similar type of cakey-cookie that was even more heavily frosted (usually with a pastel color and flavor such as lemon or almond), seemed like they were a staple; if they weren’t there, people became mildly distressed. 🙂 While I agree they are delicious, and delightfully odd to this West Coast girl, I was on Team Tea-Cake, with the glazed whole-wheat honey cakes that have been popular in L.A. for decades being my favorite! 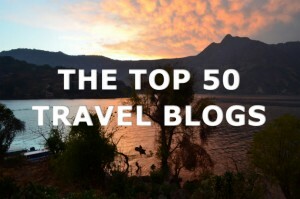 Dee– thanks for the great insider story about the black and whites! I will have to do a taste test when I make it back to LA. And great tip on the Tea-Cake, I’ve never heard of these and will have to seek them out!! Hi there. I was wondering, if I could order. The black and white cookies from this bakery.